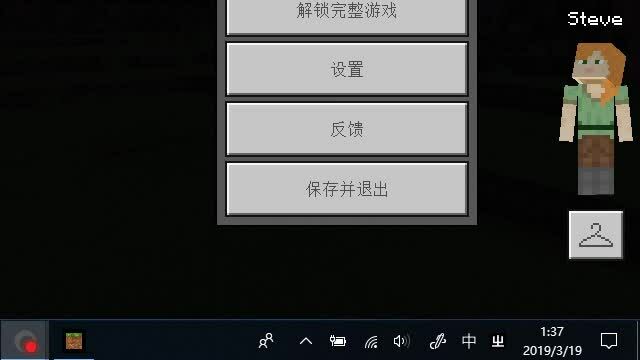 用不了RIME，这是fcitx-diagnouse复制下的提示: ## Input Methods: 1. Found 5 enabled input methods: fcitx-keyboard-us pinyin shuangpin wubi wbpy 2. Default input methods: You have a keyboard input method "fcitx-keyboard-us" correctly added as your default input method.